IWD Marketing is a marketing firm specializing in design, development and production of strategic communications – both online and off. Our team of graphic designers, web programmers and marketers bring experience and fresh ideas to the challenges you face. 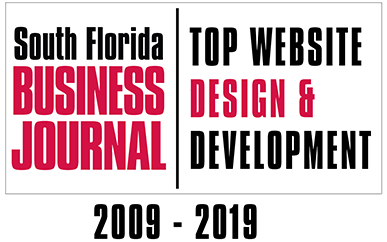 Founded in 1998, IWD Marketing is one of South Florida’s most experienced, and well-respected marketing and design firms that has helped local and national businesses develop their brand identity and web presence. We are fully dedicated to our clients’ individual needs and combine cutting-edge technology, visual design excellence, and superior customer service into each and every project. 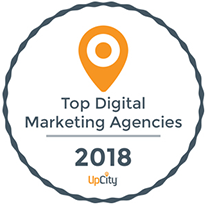 After 15 years of successful interactive strategy, web design & development, and web marketing, IWD Marketing continues to work amid many of the clients we started back with. Today, our commitment to high-quality, results oriented solutions remains the same. 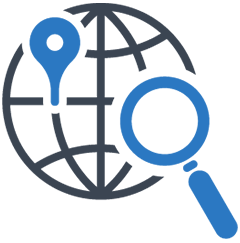 Our team of skilled consultants, developers and support staff deliver proven ways to streamline your business. We know that our success depends upon your success and we are prepared to put our expertise to work for you. We will help your business achieve an identity and online presence that is best suited for your overall objectives with our thorough web development process. Our goal is to provide information, products, e-commerce and online services, which ensure that visitors to your site enjoy an informative, user-friendly and interactive experience – time after time. We are dedicated to creating professional designs and campaigns that best suit your needs and target audience. 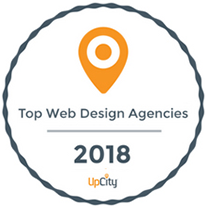 Our team believes that delivering top quality web design service is the first step to building and maintaining long lasting business partnerships with each and every one of our clients. If you are looking for a company who understands your needs and has the knowledge and expertise to make your project come to life, call us today at (561) 392-0783 or complete the Free Quote Form and we will gladly answer any questions you may have. We Have Over 20 Years of Web Experience. We continually reinvest in our systems and training to make sure that everything we do is the best it can be. By having the latest technology and knowledge, we can deliver superior results for you in less time and for less money. We only share what is tried, tested and true in web best practices to grow your business. Working with our team is like having in-house marketing professionals at your side. Our processes, structure, and the bottom line – are designed to make your business successful. We listen and shine a light on your business for the web and search. Our strength lies in providing communication and support to you, our clients. We never use cookie-cutter templates. We capture the vision and essence of your company, then transform it into visual art that shines your light and speaks to your audience. You'll never be lost in the crowd again! We Are Not a Bunch of Kids Just Out of School. The members of our team have owned or managed businesses of their own, both in and out of the technology industry. We have real world experience. We know customer service is important. We know the value of the web. Everything we do is focused on listening to your goals and delivering solutions that drive your bottom line. It’s pretty simple…you succeed, we succeed! We Optimize YOUR Financial Investment. We spend time on PHP, MySQL, HTML5, CSS3, Google Algorithms, etc. so that your investment is spent wisely on expertise. We are current and fast at what we do that so you get your money's worth! We Are Passionate and Enjoy Our Relationships. We strongly believe that every company, large and small, needs personalized attention and ongoing support to create an effective online strategy. At IWD, you get just that. We are here when you need us; calls and emails are answered.